Store in original sealed container and protect from extremes of temperature. 2. High-tech Equipments We have 9 production lines, including production line imported from Italy and automatic workshop for liquid detergent. 3. Guaranteed Quality Our products are supplied to more than 50 countries all over the word, including Europe, South Africa, Japan, etc. 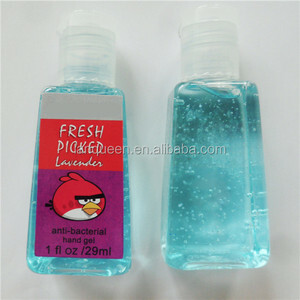 Features&#65306; 1) The antibacterial waterless disposable Hand wash is totally waterless, easy to use, convenient to carry. 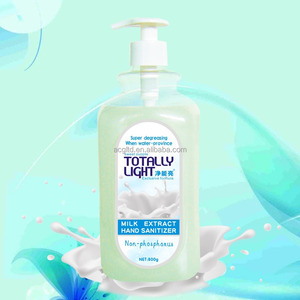 2) The antibacterial waterless disposable Hand wash can moisten and moisturize the hands . 3) The antibacterial waterless disposable Hand wash can Effectively sterilize bacteria and mildly clean the grime, protect skin from germs. 3.We choose environmentally friendly PET material for this series. 4.They are soild light weight ,sealing well and high heat resistance. Vision and Design for Client d.
We a re a professional manufacturer who specialize in producing moth repellent and so on. As a professional manufacturer we not only offer you the best quality but also the best price. With 6 years of experience of exporting, our team know well of the process of international trade, and we can provide you with the best service during the foreign trade business . 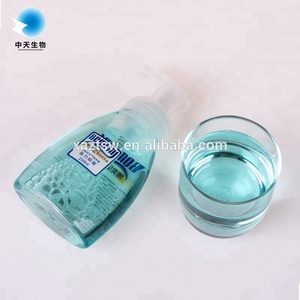 Alibaba.com offers 23,925 hand wash product products. About 9% of these are detergent, 6% are toilet soap, and 5% are liquid hand soap. 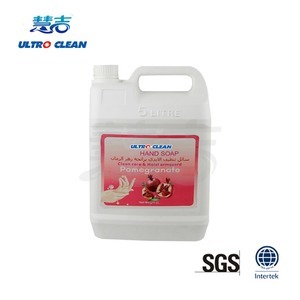 A wide variety of hand wash product options are available to you, such as antiseptic, basic cleaning. You can also choose from fruit, glycerine, and green tea. As well as from adults, babies, and children. And whether hand wash product is herbal, or chemical. 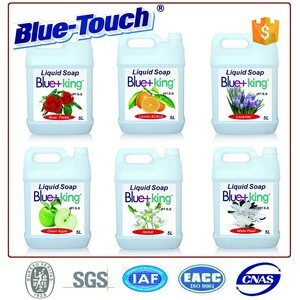 There are 23,925 hand wash product suppliers, mainly located in Asia. 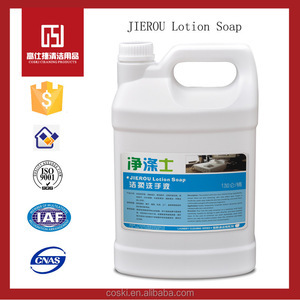 The top supplying country is China (Mainland), which supply 100% of hand wash product respectively. 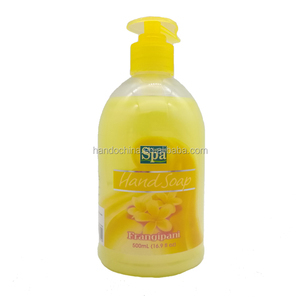 Hand wash product products are most popular in North America, Western Europe, and South America. You can ensure product safety by selecting from certified suppliers, including 7,954 with ISO9001, 3,465 with Other, and 1,091 with BSCI certification.